Sales professionals, jobseekers, and grad students have succeeded with Sindy’s help. He was invited to the dinner that the company held every year. And he was seated next to his new boss. How lucky! Yes, that really happened. To me. It was one of the 2 most embarrassing events in my professional life. Here’s the other one. Warning — it’s bad. I was working for a software company and spent all weekend making a demonstration for a potential new customer in California. This was The Show — big room, big screen, lots of Vice Presidents and Senior Directors. I fired up my laptop for my turn in the 4-man presentation and… nothing. It just would not work. I could tell you that I was exhausted, or frustrated, or some other excuse. But it doesn’t change what happened next – I started apologizing. Over and over. I apologized for myself, I asked them not to blame the other people presenting with me. I could not shut up. We did not win the deal. I helped us lose the deal. I can laugh at these 2 stinkers now. But they should have never happened, and they cost me a lot of potential success at those 2 companies. Too bad I didn’t know Sindy Martin back then. Let me tell you about you. You probably work in HR, or maybe in a college Career Office. Even if I’m wrong about the department, the main point is that your job is to help other people do well in their jobs. And now you need to hire a trainer. This part of your job is high-stakes — for you and for the people you’re trying to help. Choosing a trainer of etiquette, professional behavior, or presentations can be tough. – Will she be entertaining? – What if the training doesn’t stick? – What if I hire the wrong person, and I get blamed for it? The key to hiring someone to teach these vital skills is to make sure the person matches everything on your checklist. Does she have decades of experience? Check. Sindy has been doing this for 26 years. Was she trained in the best places? Check. Sindy was trained in England and California. Does she connect with the audience? Check. Sindy brings her Southern warmth and crisp public speaking skills to every group. And she has the filmed testimonials to prove it. 87% of Sindy’s clients found her through a referral. Why? Because she makes people better professionals, better presenters, better table companions. And she makes people like you, the people who book her, into heroes. Plus, if you sit in on the training, you could even position yourself for that promotion or new job you’ve been eyeing. It happens. Thick bundles of letters and referrals show that Sindy gives people the edge when they want to get into graduate school, get a job after college, get the sale, or get promoted. 9 out of 10 graduates from Sindy’s training confirm that it improved their income and job prospects. You, and the people you help, can join those groups of successful people. What can you learn when you hire Sindy? You learn how to comport yourself at any table, any time. Even if that table is a convention booth, the Starbucks table where your customer is sitting, or a hiring manager’s desk. Even if that table is overseas. Including what to do with your hands, feet, cell phone and iPad. Your folks can also learn how to conduct yourself in everyday business. Learn the guidelines for what to wear, what to say, and how to phrase your written communications. See how to exude professionalism with your brand, whether that’s your company brand or your personal brand. And when the big dollars are on the line, learn how to create and deliver winning presentations. It’s rare to get such a big return on an investment. But it happens every day, around the USA and especially in North Carolina, where Sindy is ready is talk to you about your challenges. She can tell you what others have struggled with and how she solved their problem when they needed to book an etiquette trainer. Sindy is an internationally recognized Professionalism and Etiquette Expert with more than 30 years of business experience and extensive etiquette training. Sindy’s formal educational background includes Lucie Clayton’s in London, England, American Business Etiquette Training Association (ABETA), International Business Professionalism Training Association (IBPTA), and the University of North Carolina at Chapel Hill. 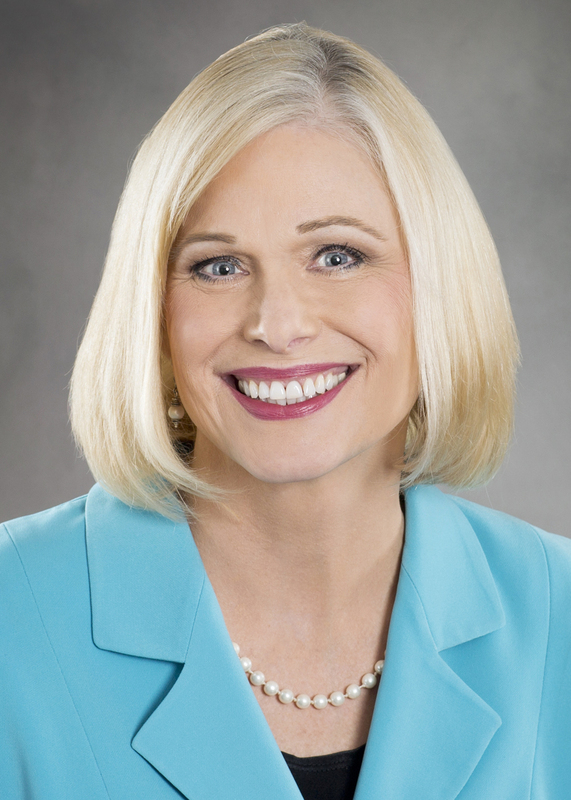 Take your professionalism to the executive level by experiencing Sindy Martin’s unique and strategically combined blend of Business Professionalism, American & International Business Etiquette, Comportment, Protocol, Sales and Bid Presentation Skills. Her client roster includes many Fortune 500 companies including Aramark, Aetna, American Express, Lincoln Financial, Lowes Home Improvement, Mack Trucks, Merz Pharmaceutical, State Farm Insurance, United Health Care, and Volvo. Sindy is a sought after speaker, trainer and consultant to colleges, universities, associations and national conferences. Sindy has lived in and traveled eight countries around the world. She currently lives in High Point, North Carolina with her husband, 2 dogs and 2 cats. She has two grown children and one grandchild. Sign up to receive her daily FUN and INFORMATIVE Smartin-Up Your Professionalism tips. You are guaranteed to learn tips you have never been taught before and/or be reminded of things you have forgotten. See what these people want to tell you. Understand your proper image and protocol. Includes live practice in a safe environment! Understand the proper way to enter a room. Present a business card properly. Learn the correct way shake someone’s hand and give a proper introduction. Use proper F.O.R.M. and the 4 Rules when engaging in small talk. Understand the difference between casual and business attire. Duration: Program can be condensed to 1 Hour or expanded to a Half Day or a Full Day program. Can be conducted in your office or at a restaurant. Learn how to conduct a formal corporate dining meeting and demonstrate proper dining protocol. Be able to plan and preside over an important business meal. Know what is considered proper casual conversation, when to begin the business discussion and exchange business cards. Understand the proper use of, and be able to identify, all 19 pieces of a formal place setting. Know what foods are acceptable to eat with your fingers and the proper way to eat a dinner roll. Become aware of common dining faux pas and learn essential dining tips. Each participant will be given a comprehensive handout and a quiz to enhance the learning process. Learn the best structure and content to present presentations that are engaging and informative. Students receive a comprehensive handout and will practice what they learn. Understand the structure of a presentation: opening, body and closing. Become aware of and begin eliminating filler words such as ah, um, and, like, you know, and so. Learn to walk the “stage” with purpose to engage the audience and add meaning to the content. Practice eye contact, gestures and voice projection/inflection. Why is professionalism and etiquette important?